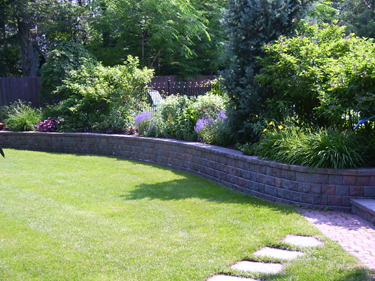 We do all types of Plantings and Landscape Construction. Our service in Landscape Construction includes: Patios, Walls, Other Features (BBQ, MailBoxes, Pillars), Driveways, Pools and Waterfalls. sorry! your browser does not support iFrames. support for this feature is available on Netscape 6.X and MS Explorer 4.X. © 2019 Dore Landscape Associates. All rights reserved.